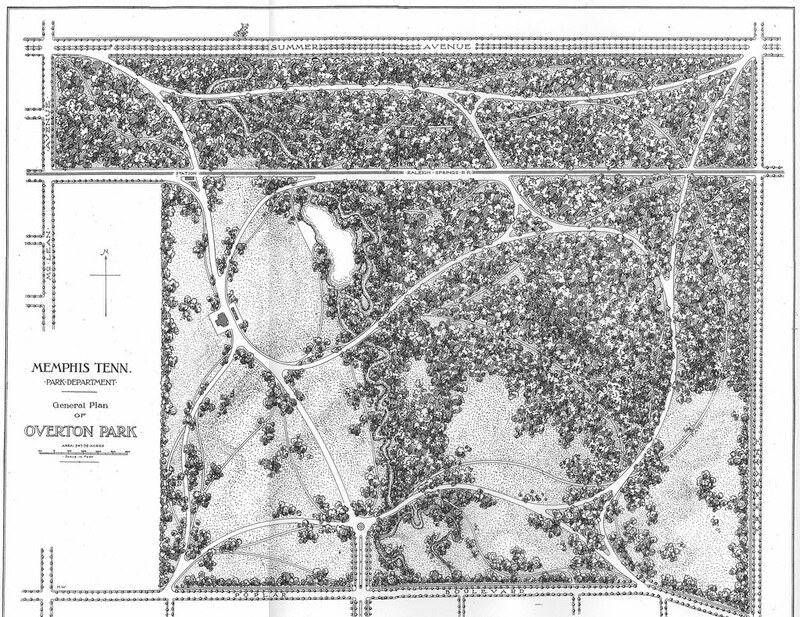 Overton Park's Old Forest is a constant source of information and inspiration to my family. Because we visit it way more frequently than we visit the Memphis Zoo, my children have firsthand knowledge of how animals really live in the wild -- at least on a small scale. 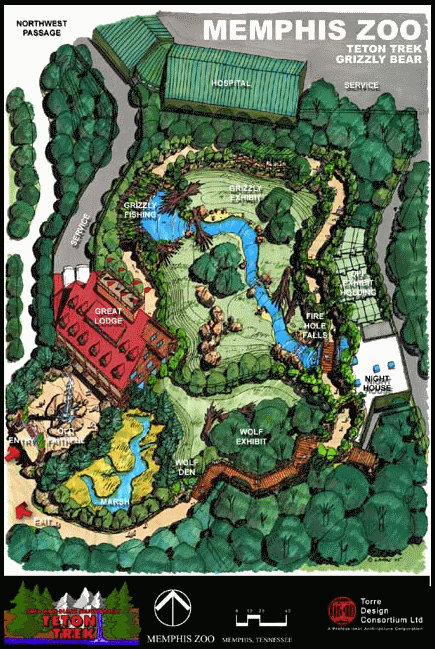 If we did not have the Old Forest to balance out the artificial view of animals living "in the wild" that the zoo presents, I would not be a member. 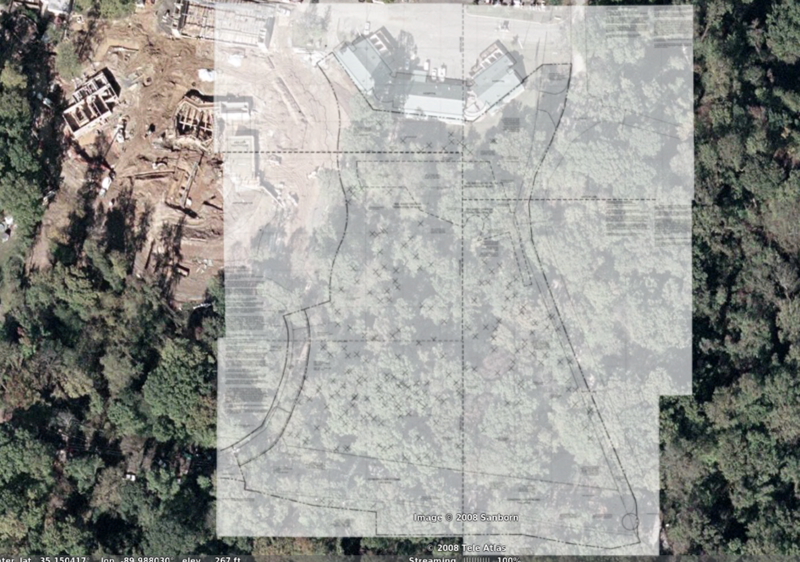 After learning that the zoo recently clear-cut 4 acres of old-growth forest on their property to build the new Teton Trek exhibit, I was horrified. 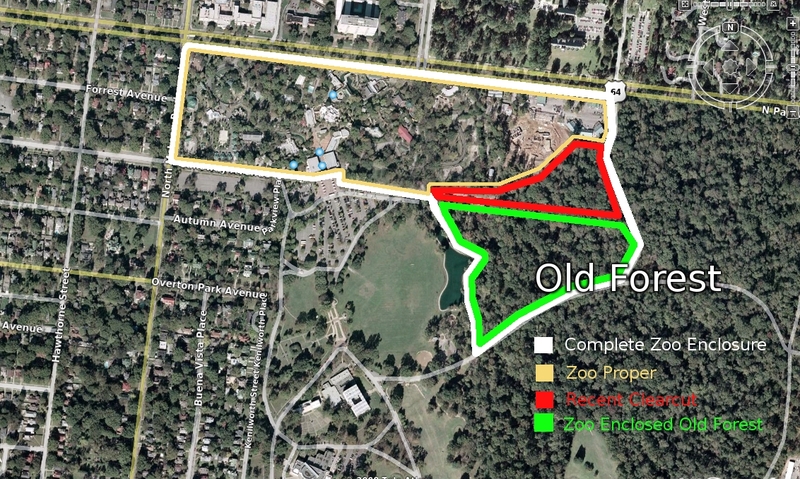 The zoo has plenty of wasted space and outright derelict areas that could be renovated or redeveloped without touching a single tree in Overton Park. I am astounded that an organization whose mission statement is "to use science and technology for greater understanding of the natural world's ecosystems, to preserve the biodiversity of our plants and animals and to educate the public on conservation priorities" would willfully destroy the 10,000-year-old ecosystem on its own property. The Old Forest is one of Memphis' best-kept secrets and most valuable assets. It should be protected at all costs. On our last visit to the Old Forest my family saw something amazing that we've never noticed before: a tree growing on top of the trunk of a huge fallen tree. 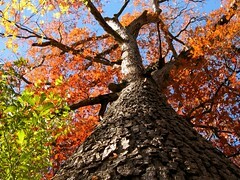 Its roots miraculously reached over the uprooted trunk of the dead tree and lunged into the ground on the other side. Next, I discovered a turtle shell that was completely white, with small teeth marks where animals had been snacking on it. My 5-year-old found a fallen branch that was so decayed that it crumbled under his feet. A few feet away my husband pointed out a burl that had fallen off a tree. We all gathered around to check out the sap underneath. It was just an ordinary day in a most extraordinary place. I left the Old Forest feeling high and in love with my city for preserving this small patch of heaven for me and my family to enjoy. The last time my family visited the zoo, I left exhausted and demoralized from endless requests for Dippin' Dots, flattened pennies, carousel rides and toys from the gift shop. Memphis stopped an interstate to save Overton Park. 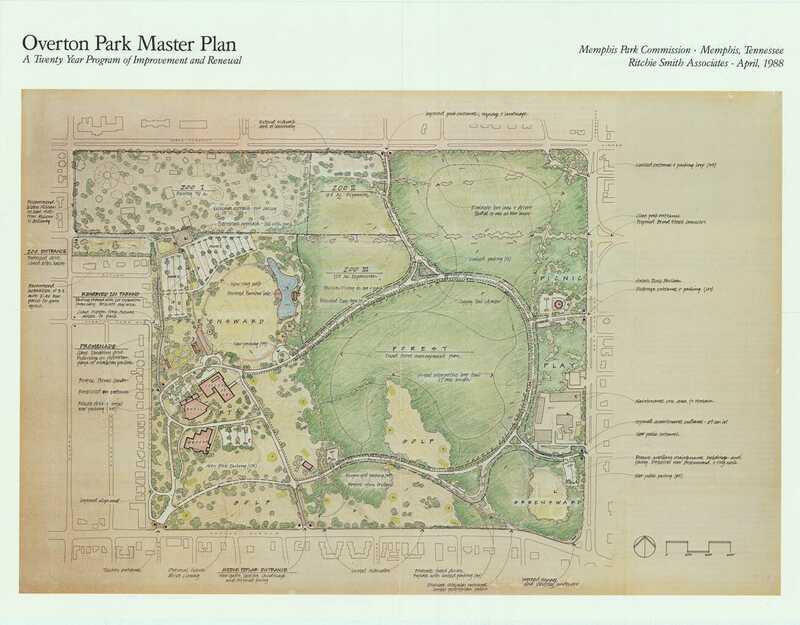 Now the park is threatened to be destroyed from within by an administration which must not see the forest for the trees. 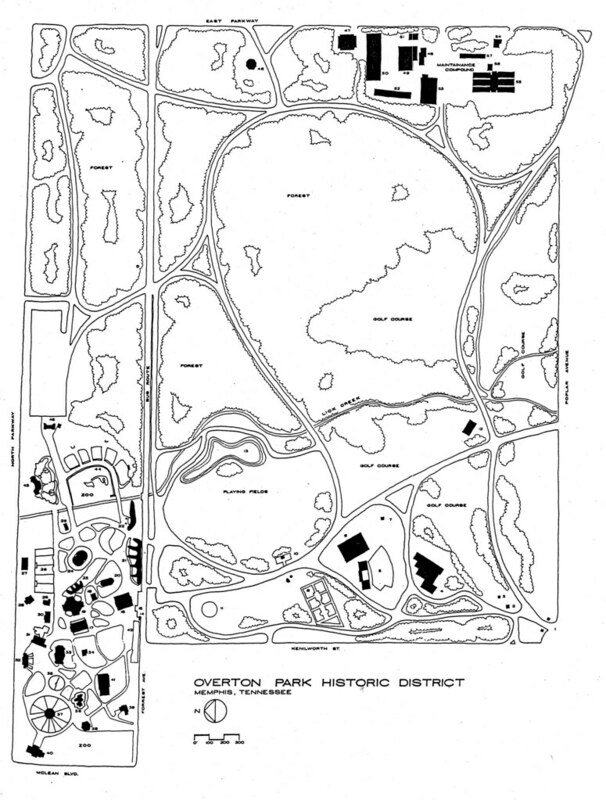 Concerned Memphians need to come together and fight, this time to save Overton Park from itself. We stopped the camel and now we must stop the gnat.